The Suquamish Foundation is a Tribally-chartered, non-profit organization created in late 2005 to benefit the Suquamish Tribe, its members and its neighbors.The Foundation, in partnership with the Suquamish Tribe, prioritizes its fundraising efforts to fund a series of projects that will bring Suquamish cultural values and traditions to the forefront of community life. We envision a sustained cultural resurgence that benefits Tribal members, our neighbors and the many others who visit our homeland. Guided by our ancestors and the wisdom of our elders, and informed by our youth and adults, the Suquamish Foundation works with the Suquamish Tribe to design and fund projects that provide cultural, educational, and recreational resources for our community, our neighbors and our guests. 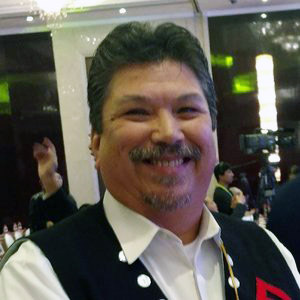 Leonard Forsman has served as Tribal Chairman of the Suquamish Tribe since 2005. He has served on Tribal Council for a total of 27 years, worked as a professional archaeologist and is the former director of the Suquamish Museum. 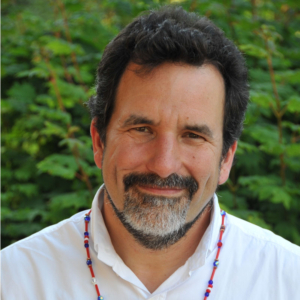 He also serves on the boards of the Kitsap Regional Coordinating Council, the Washington State Historical Society, the Seattle Waterfront Steering Committee, Suquamish Tribal Cultural Cooperative, the Suquamish Museum, the Washington Indian Gaming Association, the West Central Local Integrating Organization, and the Tribal Leaders Congress on Education. President Barack Obama appointed Chairman Forsman to the Advisory Council on Historic Preservation in 2013 and 2016 where he currently serves as Vice-Chairman. He grew up in Suquamish on the Port Madison Indian Reservation and continues to live there with his wife Jana Rice. Marilyn Wandrey is a Suquamish Elder and Artist. She has been captain of the Raven canoe for 28 years. 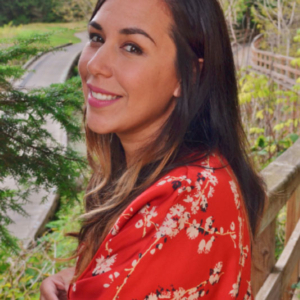 She is a member of the University of Washington Elders Committee, and serves on both the Suquamish Foundation board and the Suquamish Museum board. She formerly served as the Chair/Executive Director for the Puget Sound Health Board made up of 10 Puget Sound Indian Tribes. She was the first Regional Administrator for State of Washington Indian Policy and Support Services (Region 5). She is a weaver and teacher, and also enjoys writing poetry and stories in her spare time. She grew up and still lives in Suquamish on the Port Madison reservation. Brittany Bakken is a Suquamish tribal member. She studied hospitality business management at Washington State University. She currently manages Kiana Lodge, and serves on the Higher Education Board for the Suquamish Tribe. She acts a mentor at Chief Kitsap Academy and is a referee for the Peninsula Basketball Officials Association. Above all she loves to spend time with her feisty six year old daughter. 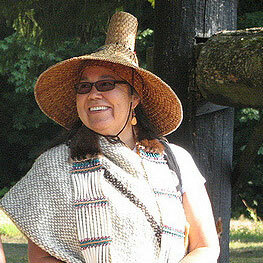 Rosie Bayes is a Suquamish tribal member who resides on the Port Madison Reservation. 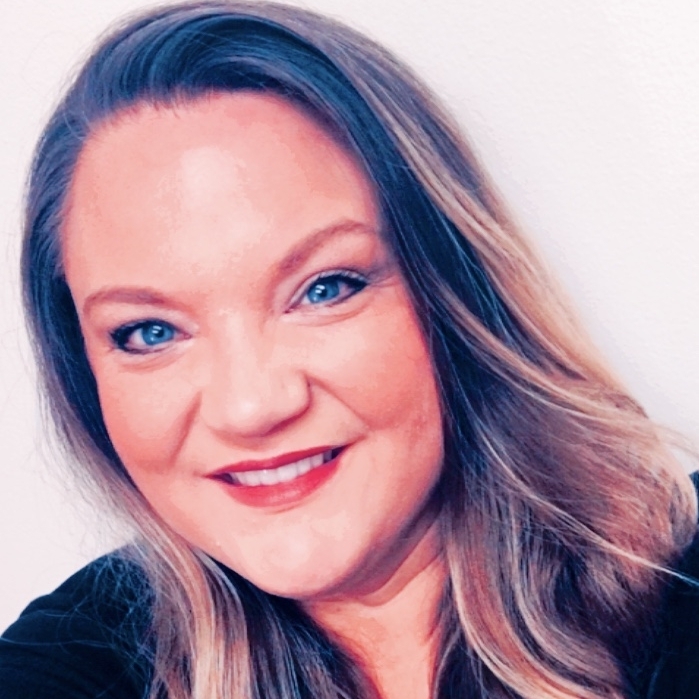 She has worked with Port Madison Enterprises for 15 years and currently holds the position of Sales Manager, working directly with Tribal and Government groups. She is honored to sit on the Board for the Suquamish Foundation. She feels the Foundation is vital for Suquamish Tribe and its surrounding communities. Rosie is also proud to sit on both the Suquamish Museum Board and the Fashion and Marketing Board for Olympic College. Rich Deline has lived in Suquamish over 10 years and strongly believes in and supports the cultural beliefs and values of the Suquamish tribe. Rich also serves on the boards of the Corps of Engineers Foundation and the Jayhawk Institute. He supports Children’s Hospital Foundations locally and nationally through multimedia production for fundraising efforts, board meetings and special events. His background includes mechanical/civil engineering, marketing and multimedia production. Rich enjoys skiing and occasionally fishes for salmon at Old Man Park. 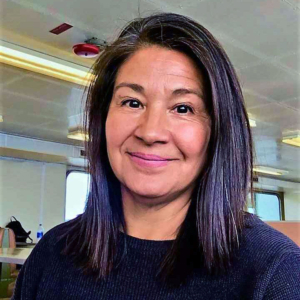 Annie Forsman-Adams is a Suquamish Tribal member and has lived on or near the Port Madison Reservation for her entire life. She is the education and Training Coordinator for Wonen Spirit Coalition, a non-profit organization that works with tribes to eliminate violence in Indian Country. 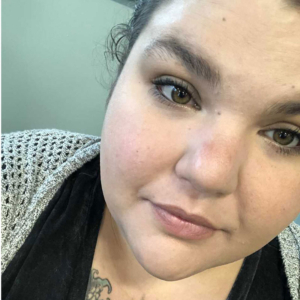 In addition to her professional pursuits, Annie is also a first year graduate student at Seattle University, where she studies Criminal Justice. When Annie isn’t working and studying she enjoys hiking, reading, seeing live music, volunteer work, and caring for her many pets. Sarah van Gelder is founder of PeoplesHub, which offers live, online training to local groups around the U.S. who are working for economic, social, and environmental justice. Sarah is also YES! Magazine founding editor, a public speaker, and the author of The Revolution Where You Live: Stories from a 12,000 Mile Journey Through a New America (Berrett Koehler, 2017). Sarah has lived in Suquamish (or next door) since 2000. She is a founder of Suquamish Olalla Neighbors, which collaborated with the Suquamish Tribe to win the return of Old Man House Park, a puller with the Suquamish canoe family, and a member of the Suquamish Foundation board since its inception. She is the mother of two adult children, Alex and Martha van Gelder, and has lived in India, China, and Latin America. Jamie Gooby is an enrolled Suquamish Tribal Member born and raised on the Port Madison Indian Reservation. She has nearly two decades of experience working within Tribal Government. Jamie is employed as the Human Resources Director for the Suquamish Tribe. She is an active Member of the Society for Human Resources Management, and holds an Associates of Arts degree from Olympic College. Jamie is married to her husband of 16 years, and has two children. In her spare time, she enjoys boating, traveling east of the mountains with her family, photography, and attending her children’s school and sporting events. 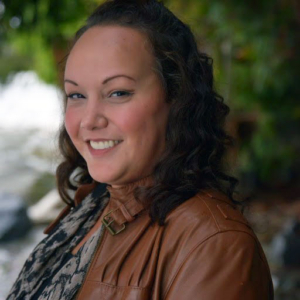 Mary Kummer is a Makah Tribe member who is the Office Manager at Potlatch Fund, a Native-led Community Foundation. She is passionate about Native philanthropy and how it can bring significant community resources to sustain momentum and build capaciry to those whose goal is to improve the qualiry of life to their communities. 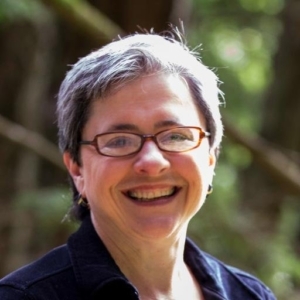 She recently serces on various grant review committees in Seattle and Kitsap County and particularly enjoys partnering with groups whose model of fundraising, grant-making and community building support organizations that continually bring together people to build their own capacity. 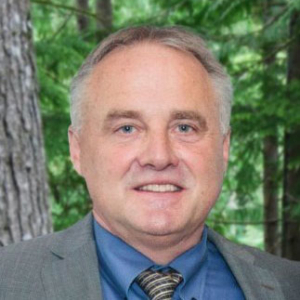 Luther "Jay" Mills Jr. is the Director of Kiana Lodge, and has had the honor of serving on the Suquamish Tribal Council for over 20 years, 2 as Tribal Vice Chairman and the other 18 as a Council Member. Kiana Lodge was voted the Best NW Wedding Venue in both The Knot and South Sound Magazines in 2013, which reflects on the hard work of Jay and his staff. Kiana Lodge also won the Couples Choice Award for Demonstrating Excellence in Quality, Service, Responsiveness and Professionalism in 2015 on WeddingWire.com. He also was selected as Indian Gaming Magazines “Extraordinary Employee” September of 2004. 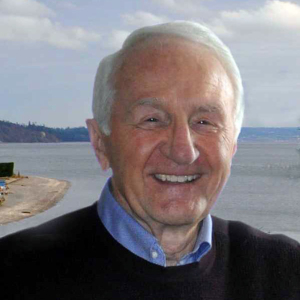 Jay is a former Leadership Kitsap Board member, and is currently sitting on the Suquamish Seafood Board as well as the Suquamish Foundation Board. In his spare time finds joy in being a Suquamish Tribal commercial fisherman. Jim Nall currently serves as SVP with Dude Solutions Inc (DSI) and was the founder of Paladin Data Systems. Jim served as the one and only Paladin CEO from 1994 through 2018. During that time, Paladin was recognized with many business and engineering awards including the Dept of Defense top software engineering award. Prior to Paladin Jim worked for Lockheed Missiles and Space Company for 15 years where he served in multiple capacities for the US Navy’s Fleet Ballistic Missile program. Jim married Carolyn in 1982 and they have three children, 6 grandchildren, and 2 golden retrievers. Outside of work Jim enjoys his family and working on his 32 acre property in Poulsbo where he built his own house in 2012. Jim owns a large saw mill where he mills his own wood and has several large piece of heavy equipment that he loves operating at his property.